Why aren't magnetic bearings used more frequently in reaction wheels? Is it just that it's untested in space so far? There’s a very good answer to why all of those reaction wheels have been failing in a new video below. Basically, most of the spacecraft you’re referring to use the same kinds of reaction wheels from the same manufacturer. There’s some new studies that indicate solar activity has been causing damage to the wheels. Ok the plus side, more recent missions use ceramic reaction wheels which seem to be mitigating the problem. The most significant breakthrough of the RRCA was when a strong correlation was made between RWA bearing failures/anomalies and space weather, specifically Coronal Mass Ejections (CME) from the Sun, and the resulting geomagnetic storms. In addition, there were a number of failures or anomalies on different spacecraft which occurred during the same geomagnetic storm. 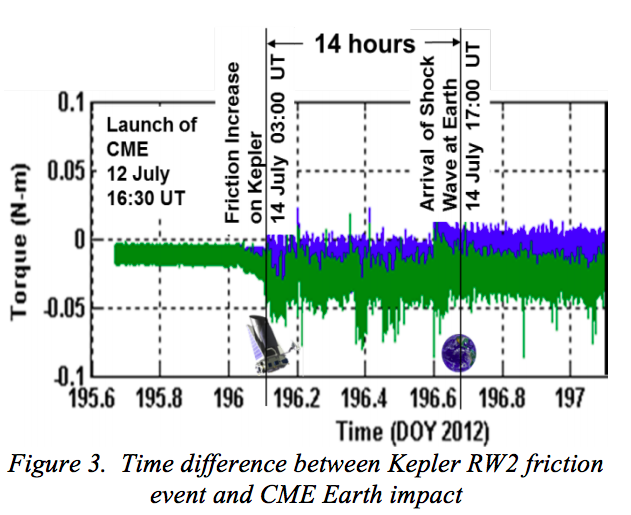 While the correlation is strong on all reviewed failures and anomalies, the statistical arguments for this paper will only take into account the failures and anomalies on two NASA spacecraft, namely FUSE and Kepler. Not the answer you're looking for? Browse other questions tagged spacecraft reaction-wheel or ask your own question. Why do reaction wheels fail so “frequently”? Optimal placement of 4 reaction wheels? 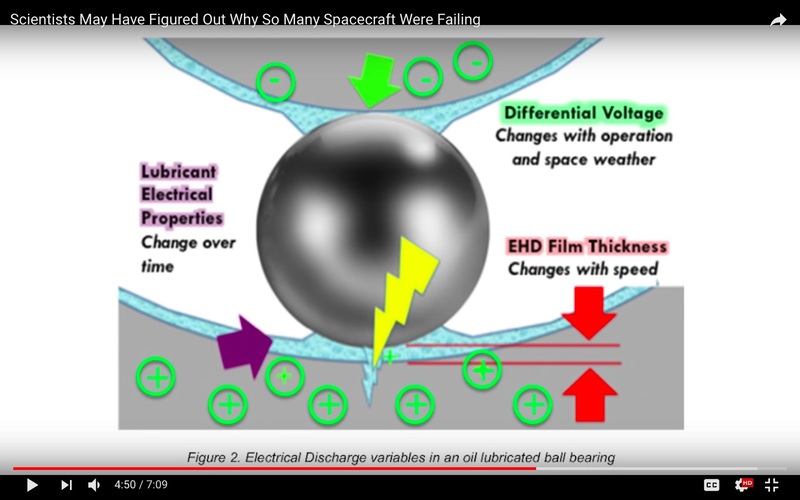 Why don't reaction wheels destabilize spacecraft over time?